Designer Jörg Zeidler must like the sunny month of June or he wouldn't have given the timeless, beautiful lamp design the name of the 6th month of year. 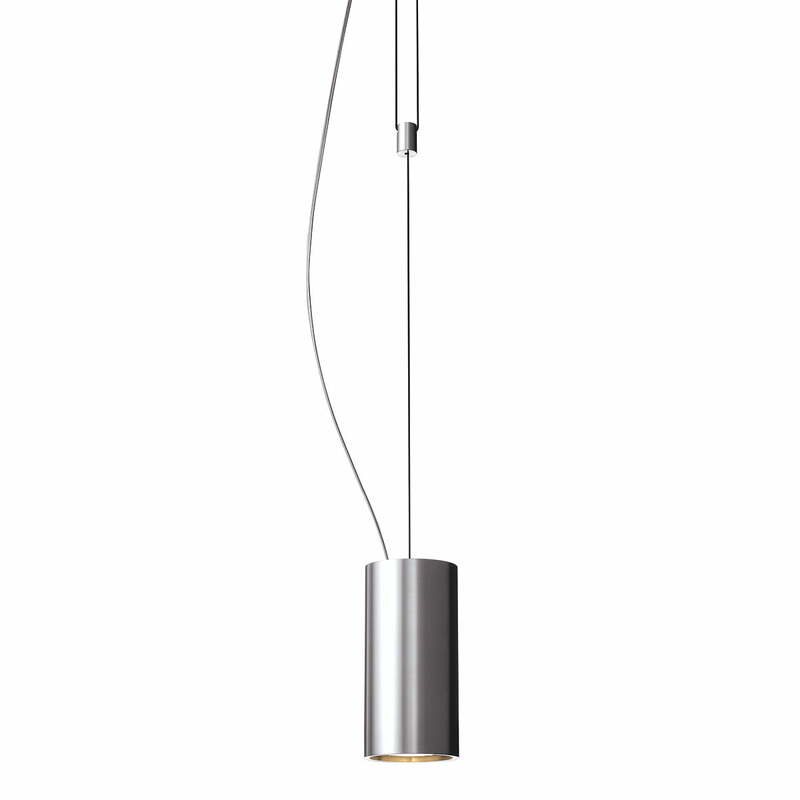 The clear shapes of the pendant lamp can't be beaten in elegance. This impression is strengthened by the materials used: The natural finish and use of only soft matte aluminium are chic and unobtrusive at the same time. The cable, which winds around the height-adjustable holder, gives June the ease promised by the summer month. 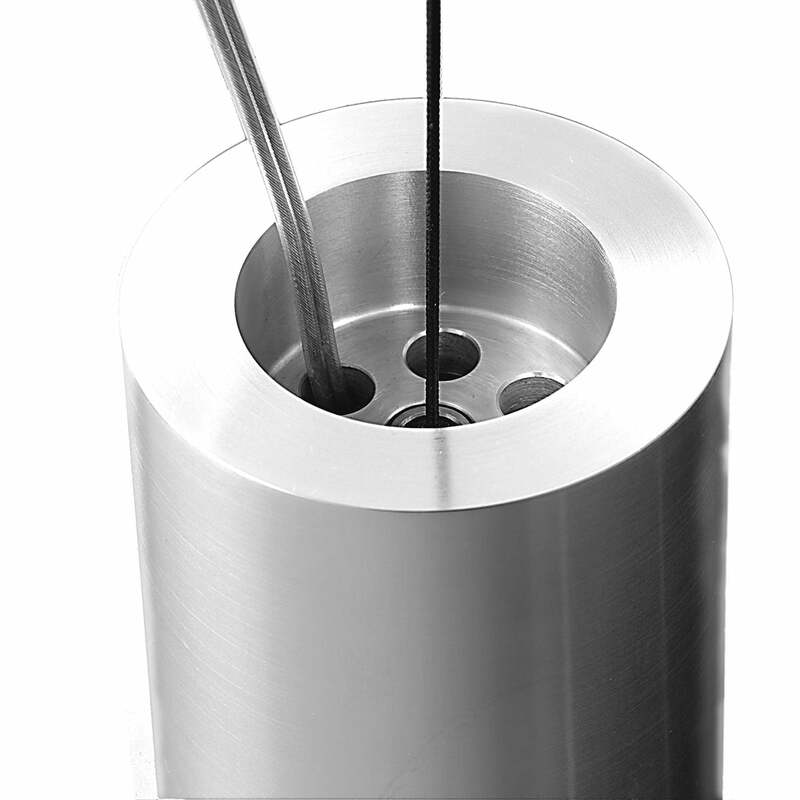 The concentrated light radiated by the cylindric lamp can be focused on specific elements. 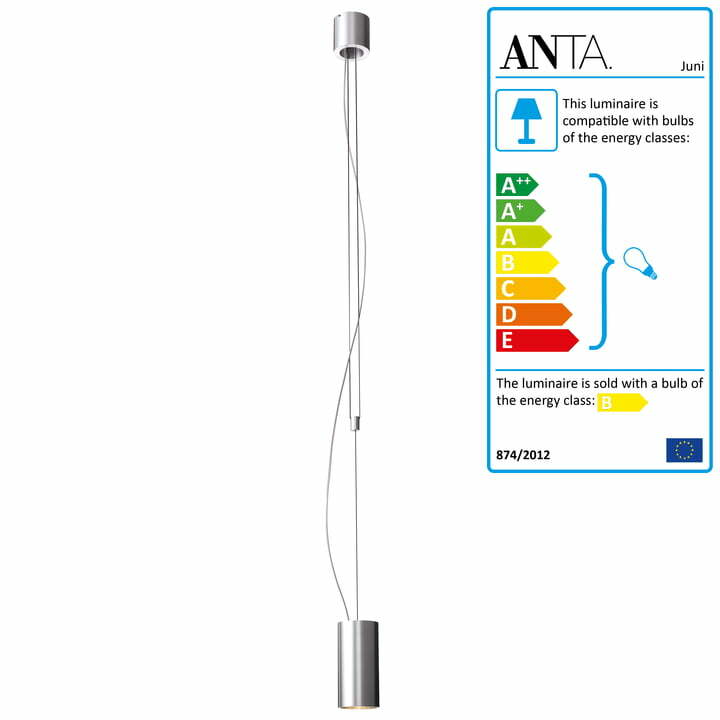 This way, June is exemplary for the lamps by Anta: Good light, shape and quality by top notch designers. 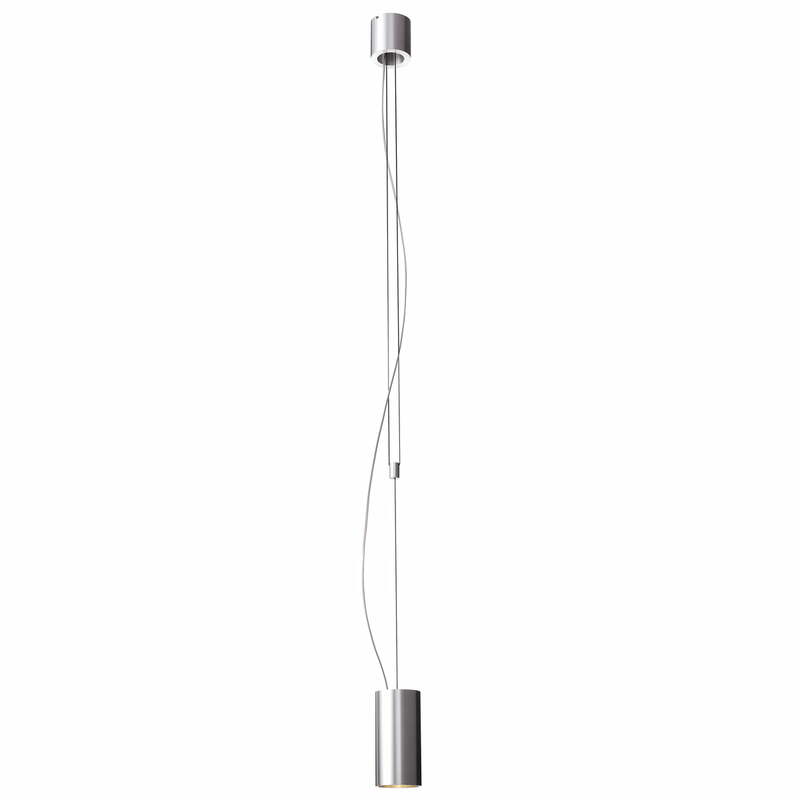 The purist finds his lamp here, but so do those who prefer less strict shapes. June is especially for the former type.